Do you consider getting inked to be something extreme and painful? 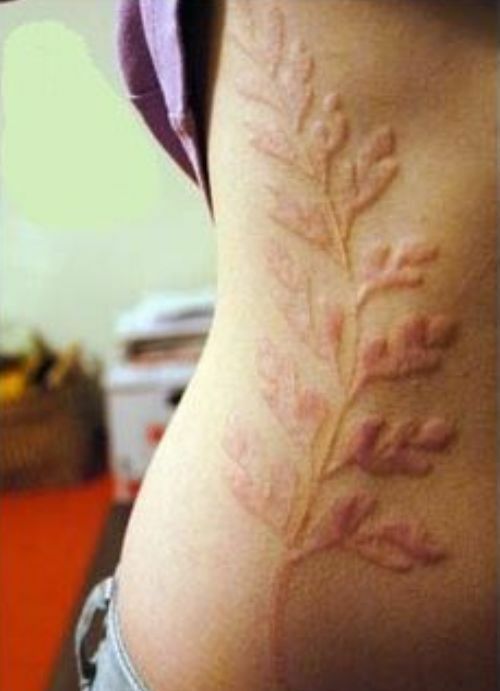 Imagine scarification. 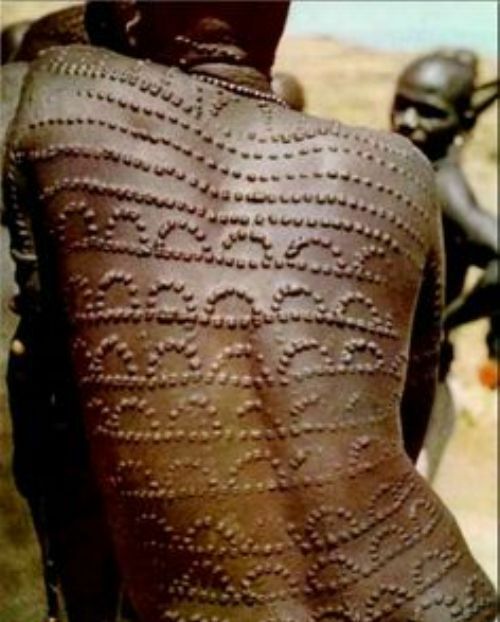 Scarification is all about pain. The name in itself suggests pain, wounds and scars. 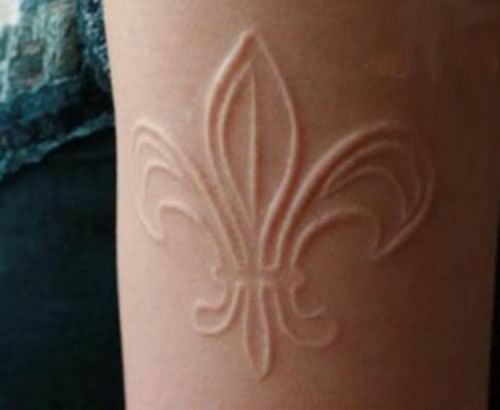 The skin is scratched, etched, burned or superficially cut in designs. 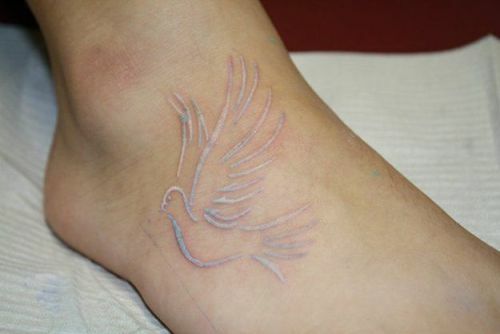 When the area is healed, it takes the shape of a permanent body tattoo. The latest sterilization technology and good care after getting the tat assure body art lovers protection from infection, improper scarring and pain. Both cutting and scarification have been practised for centuries and are said to originate from African and indigenous Australian cultures. 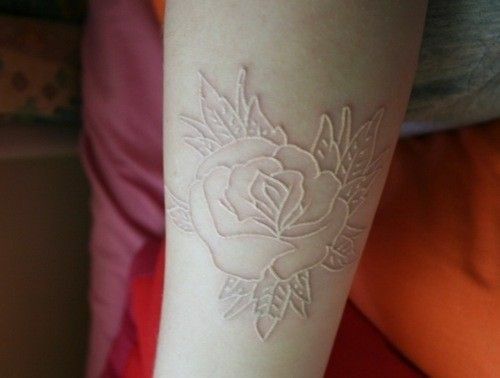 Scarification has been used in ancient rituals as a “rite of passage” to adulthood and sometimes to denote status and beauty. These ancient practices are regaining popularity in the shape of body art. People are becoming more and more interested in traditional forms of body art after tattoos and piercings have become popular and accepted. In spite of being a rather brutal procedure to decorate the body, it has gained immense popularity among the lovers of body art. 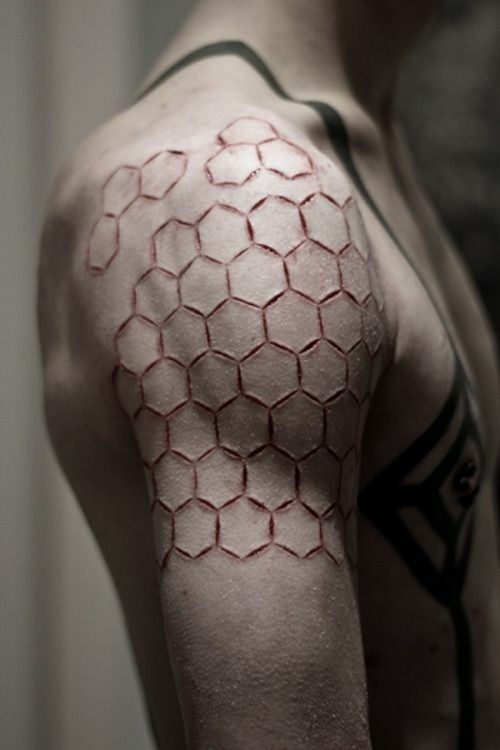 Here are some amazing scarification tattoos body art lovers might love.